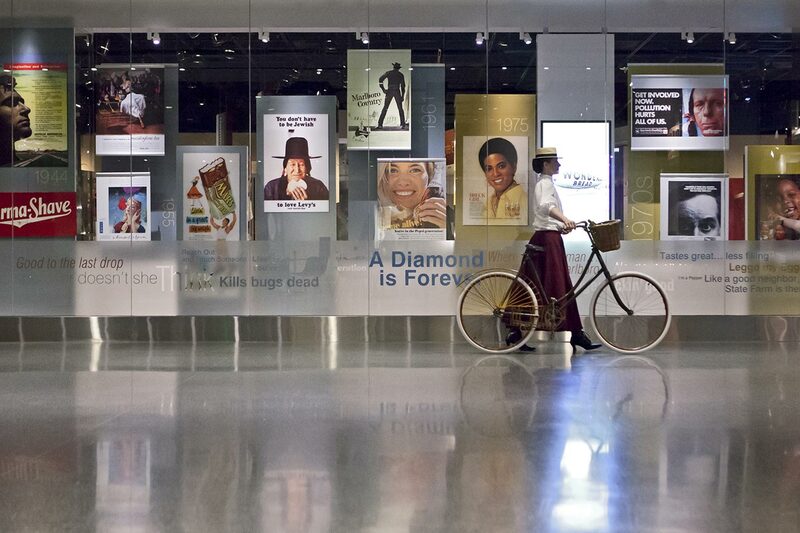 The National Museum of American History collects and preserves more than three million of the nation’s treasured artifacts. 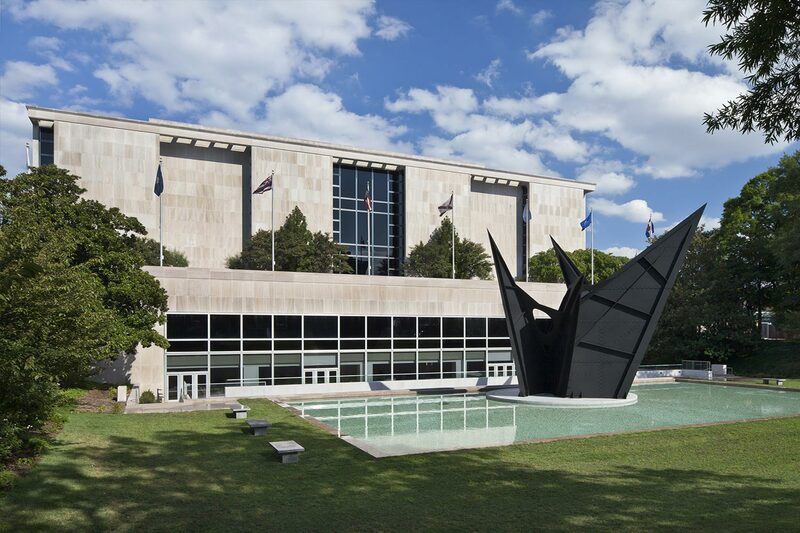 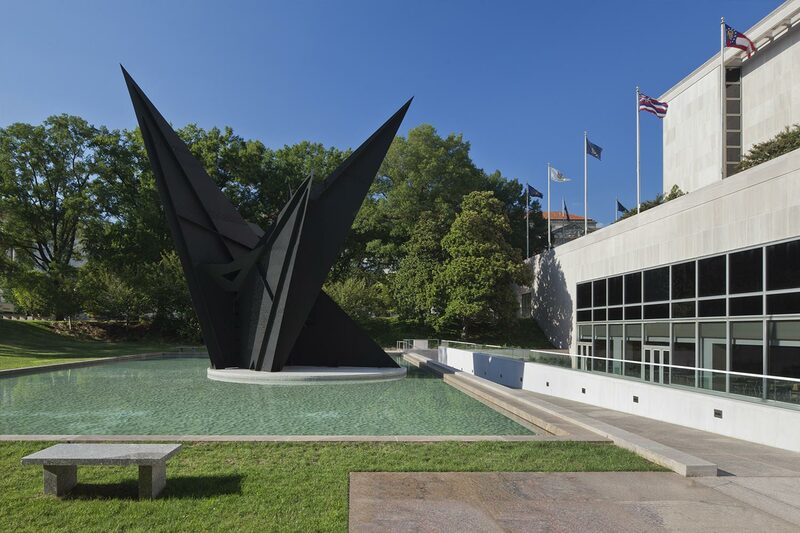 Visitors travel from all over the world to gain a better understanding of the United States via the Museum’s collections, exhibitions, research, and publications. 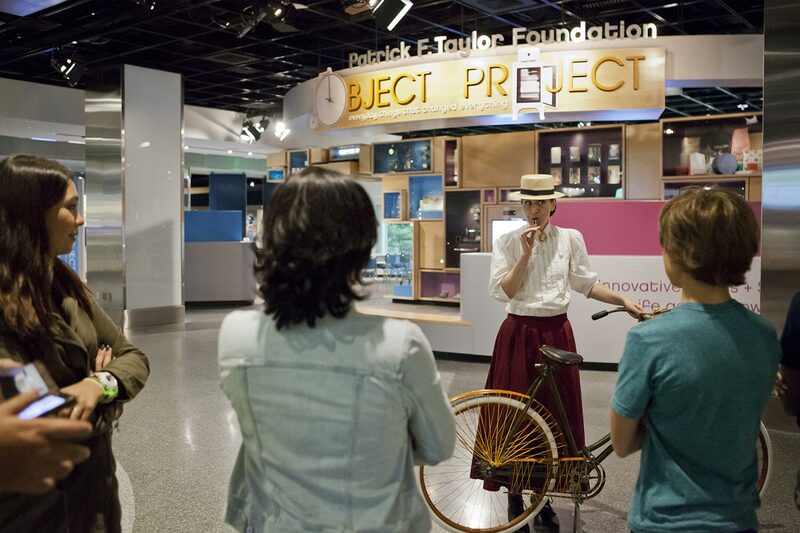 A goal for this renewal project was to transform how audiences experience American history. 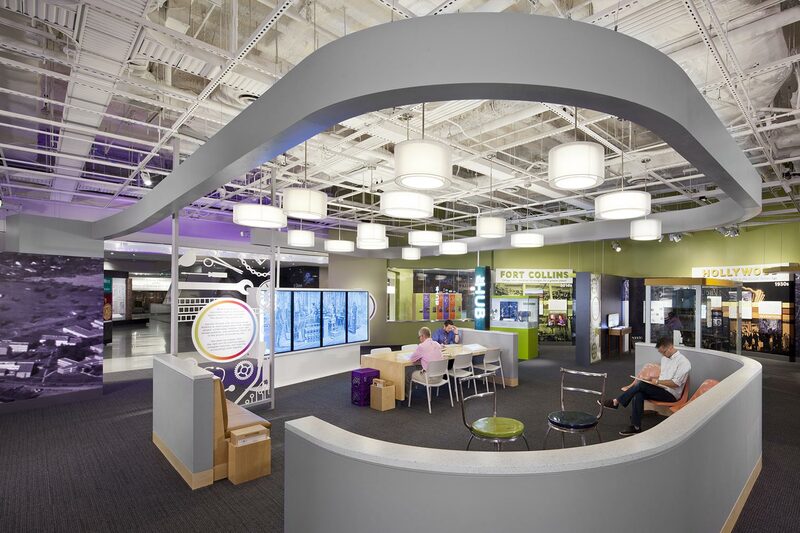 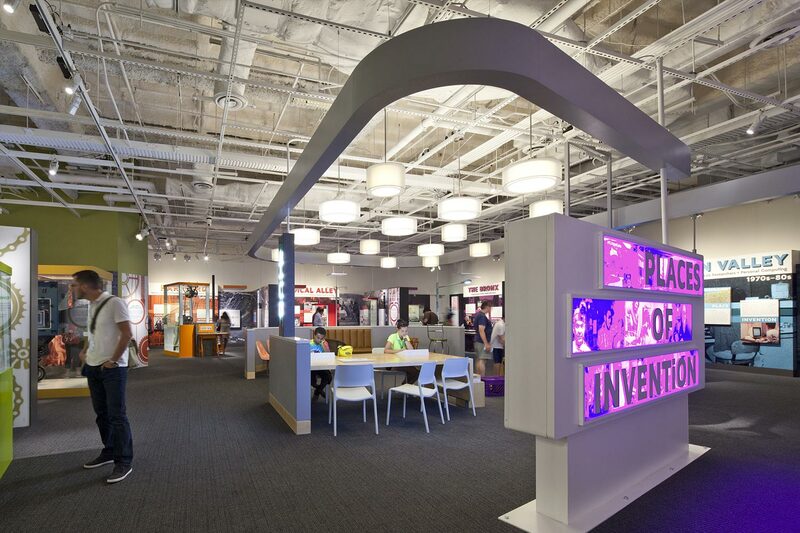 EwingCole designed the 45,000 sf Innovation Wing to support new exhibitions, learning spaces, and programming spaces centered around the theme of innovation. 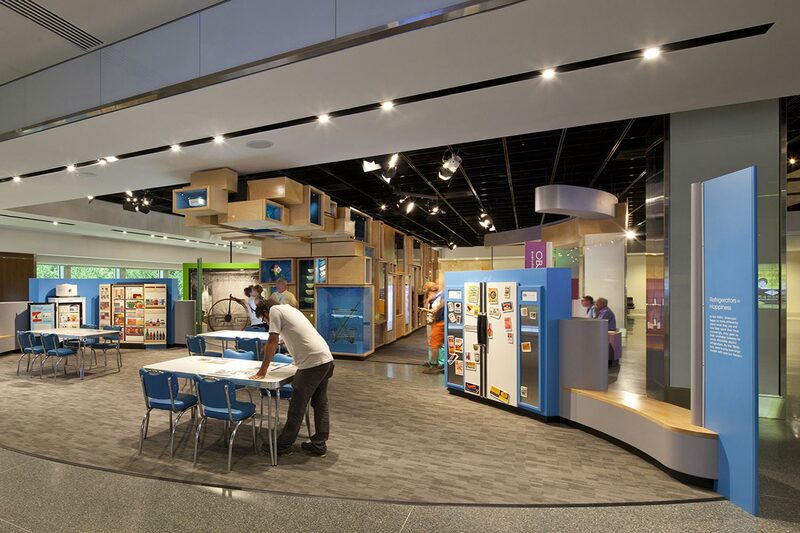 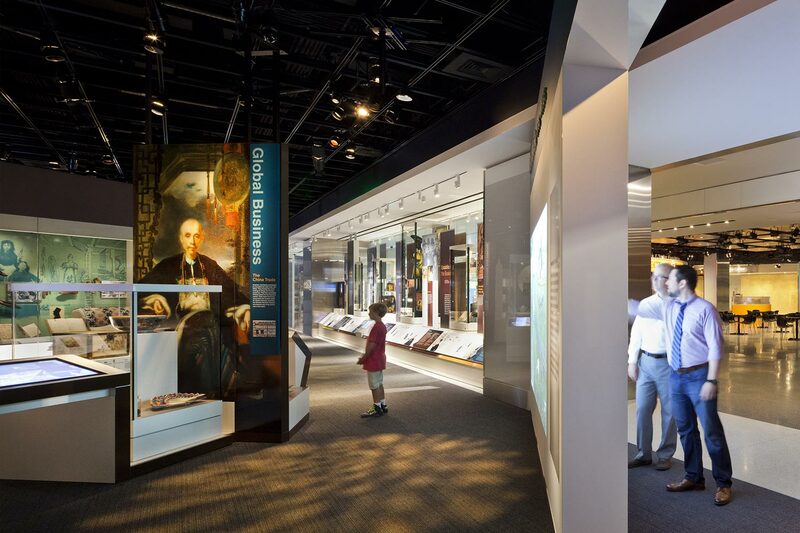 Throughout the space, EwingCole gave special attention to the lighting design to grab the attention of visitors, lead them through the stories on exhibit, and encourage engagement. 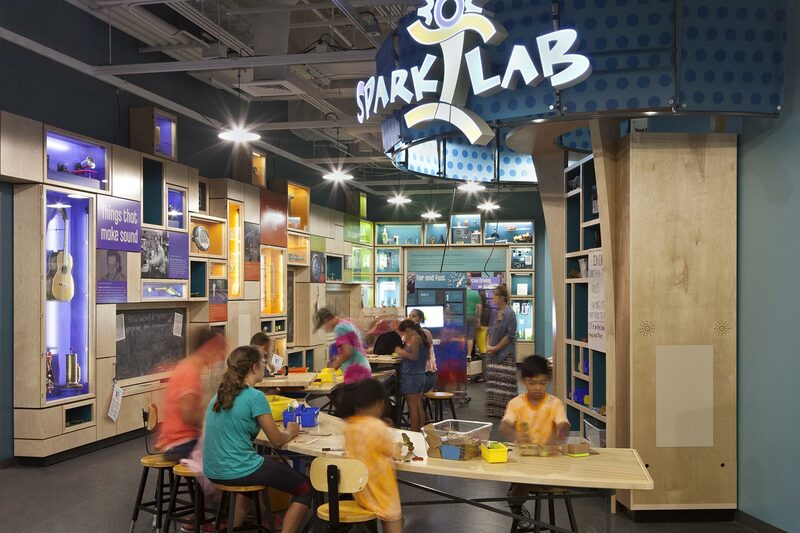 "EwingCole’s design support the wave of the future – more active learning, allowing visitors to make discoveries on their own, and giving museumgoers the chance to interact more directly with objects and people."